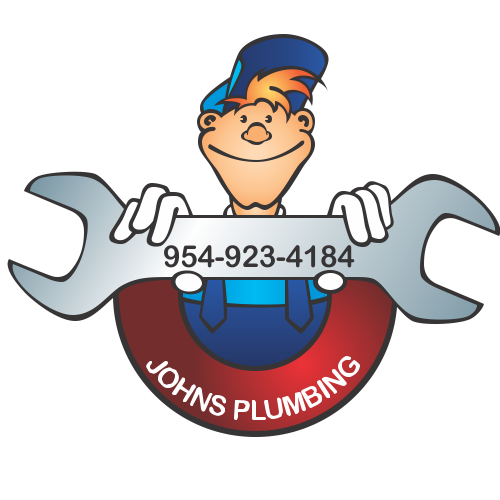 Remodeling a bathroom in Ft Lauderdale the cheap and easy way can have impressive results when you call the friendly team at John's Plumbing. 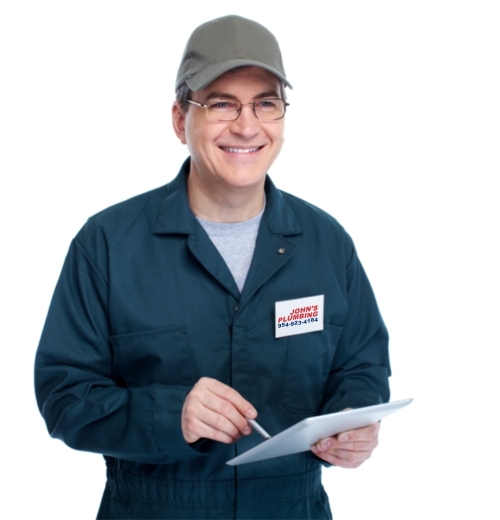 Since 1984, our licensed and certified technicians have worked with private homeowners and commercial business owners alike to refresh and personalize their bathrooms and home spas. Call for your FREE estimate to learn more about our guaranteed work. 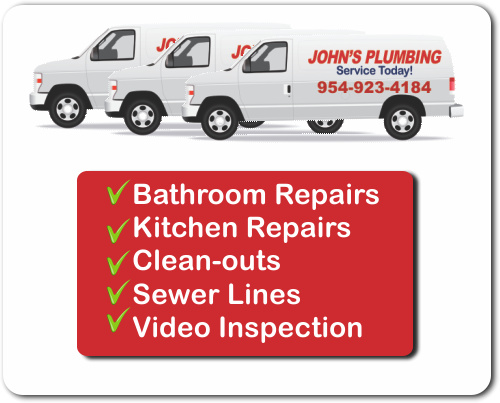 Remodeling a Bathroom Ft Lauderdale - Johns Plumbing - Our Plumbers Are Ready To Help You! Choosing the right fixtures, surfaces, toilets, sinks, tubs, and faucets for your bathroom may seem simple, but without experience you could make a wrong choice. It's easy to forget about allocating space for your toiletries or installing lighting over your shower and vanity. We'll be able to help you avoid simple mistakes by choosing fixtures that will resist water marks, mold, and staining, so your bathroom is always easy-to-clean and lasts through the years without fault. Call for dedicated planning and coordination for your installations with no hassles or hidden fees. We can upgrade, expand, and improve your home spa or commercial bathroom to create a space where you will want to spend time relaxing. Whether you're seeking a rustic bathroom or an ultra-modern spa, John's Plumbing will be able to coordinate your project. When remodeling a bathroom in Ft Lauderdale, waterproofing is important. We can make sure you don't forget a thing.